Each instrument designed and realized by SRON has to fullfil high scientific goals and has often (actually always) to comply to contradictory requirements: light-weight but very sturdy and stable; energy-efficient but operating at cryogenic temperatures; well-shielded but as well transparent and accessible; many functionalities, but small in volume; unprecedented technology, but very reliable. These requirements demand for innovative designs in which the mechanical section often has to be one of the key contributors. 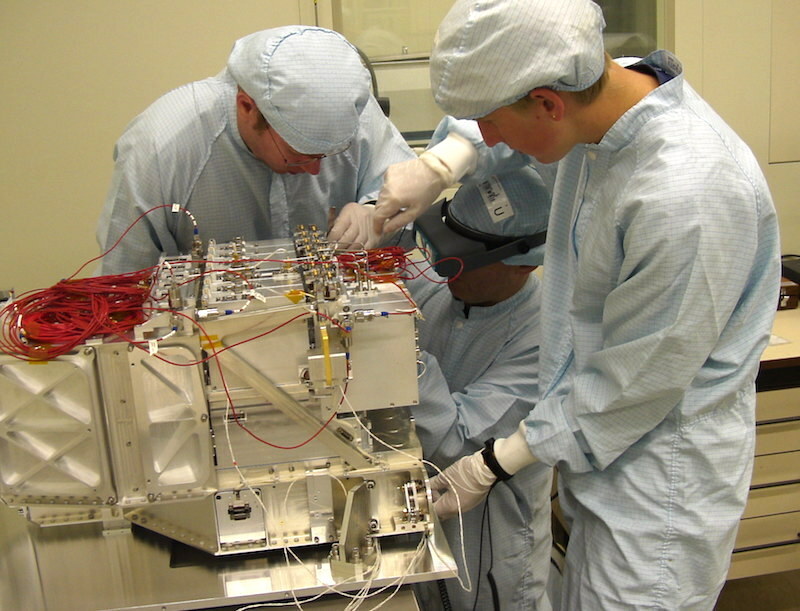 The work of the mechanical section spans from contributions to early-stage instrument-feasibility studies, to the mounting of the actual instrument on the satellite. 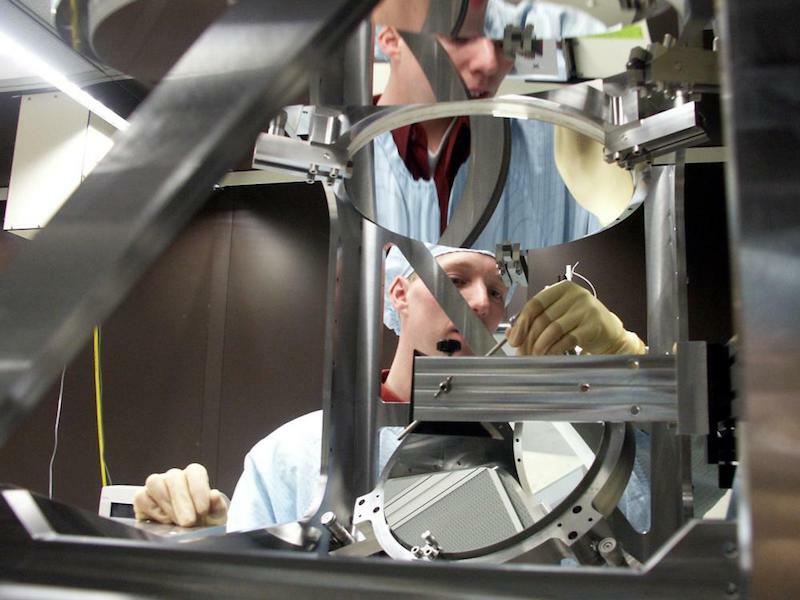 Mechanical structures support, shield, insulate, and position the sensors, electronics, and optical components, into a space instrument. These structures have to survive the harsh conditions during the launch of the rocket and the extreme conditions in space. More over: once in orbit, servicing is not possible. 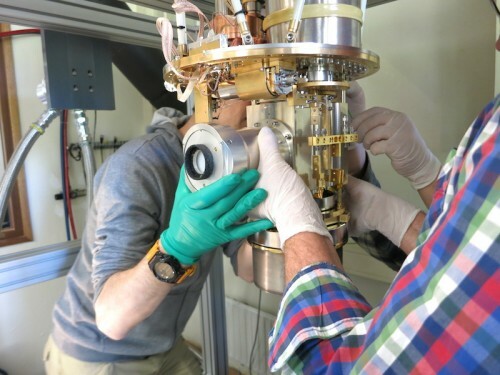 It is therefore essential in the realisation process of an scientific instrument to do early analyses, structured integration, and thorough testing. 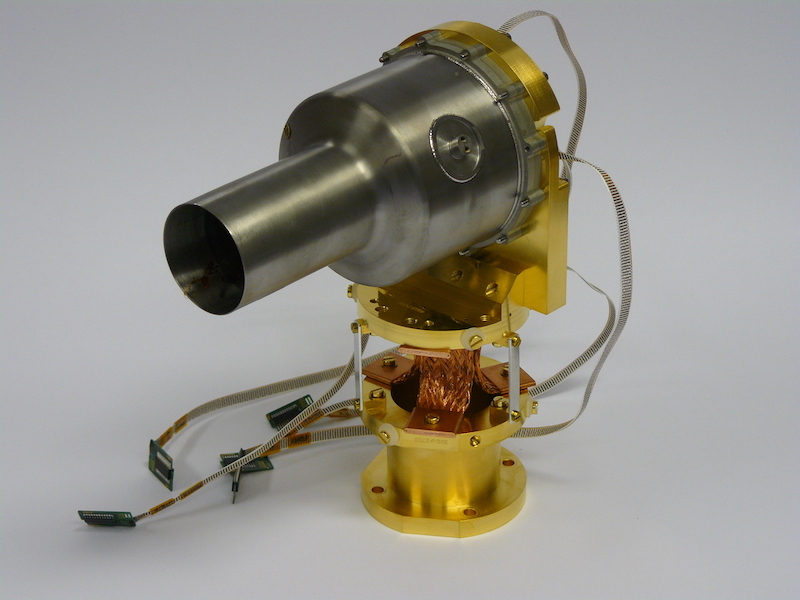 In order to obtain higher detector sensitivities, many of the developed instruments operate at cryogenic temperatures (2K and down to 50 mK). This applies to instruments for the far-infrared and sub-mm domain (such as the Herschel/HIFI and ALMA instruments), but also to detectors intended for the future X-ray mission Athena. 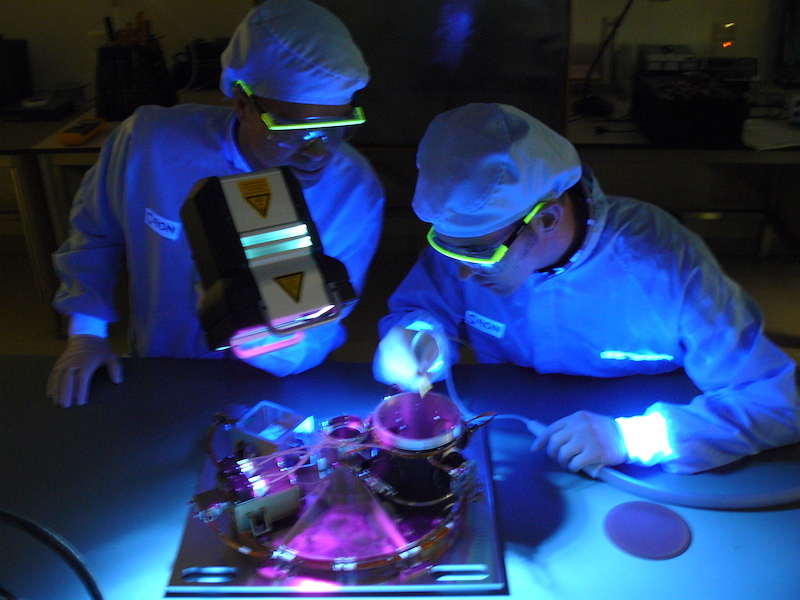 This requires special expertise in the field of cryogenic instrument development. 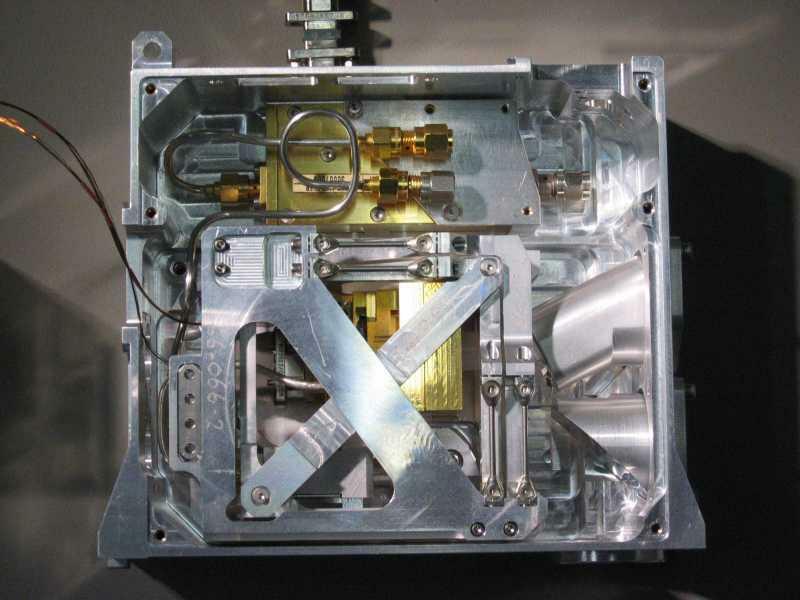 One of the major issues with cryogenic instruments is to minimize heat leaks, because available cooling power is very limited. 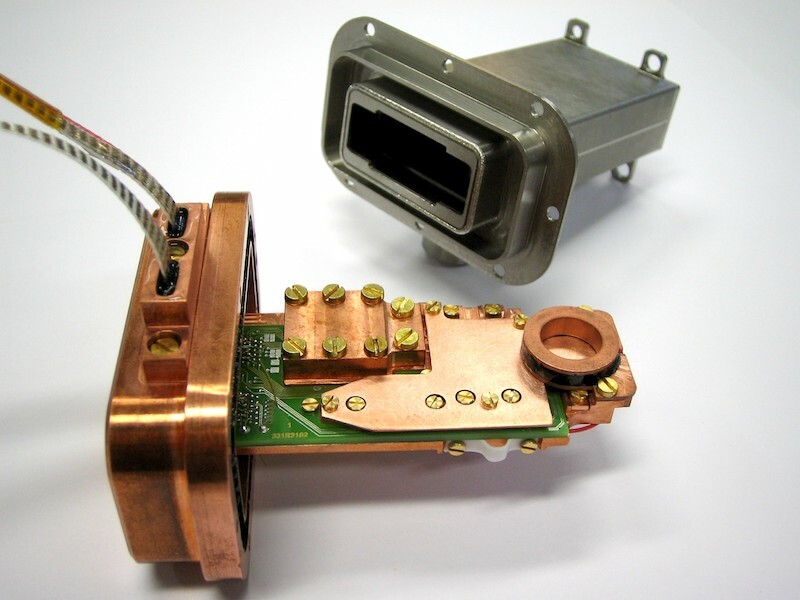 Another issue is the magnetic shielding of the extremely sensitive detectors. For this the mechanical section has developed modelling tools which facilitate evaluation in early design phases of shielding effectiveness. 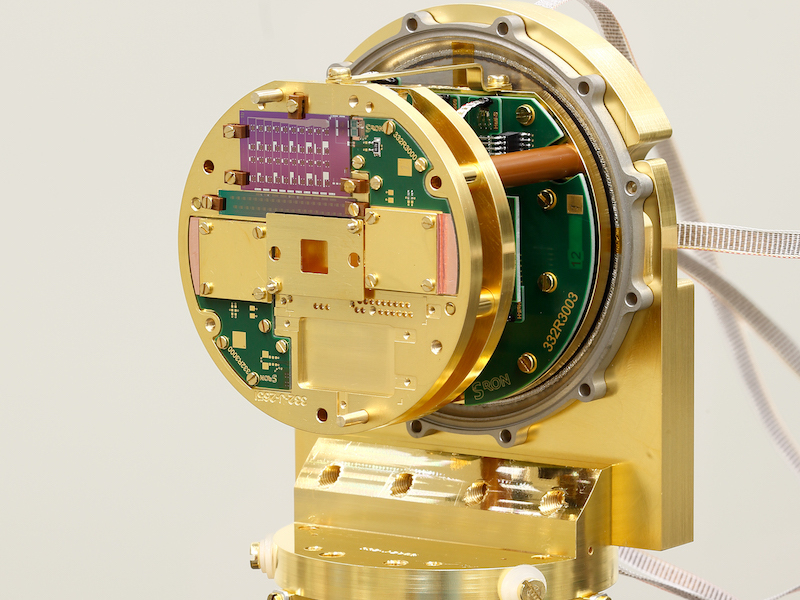 The in-house research and development of cryogenic detector chips (KID and TES technology) and optical components (e.g. immersed gratings for Sentinel 5) by the Technology Group is supported by design and manufacturing of the cryogenic test beds in close cooperation with the physicists. This work is highly experimental and needs sometimes elaborate, sometimes fast (but always reliable) solutions for the issues encountered during the development process. Mechanical design also involves dynamic, thermal, and magnetic analyses, often by FEA. 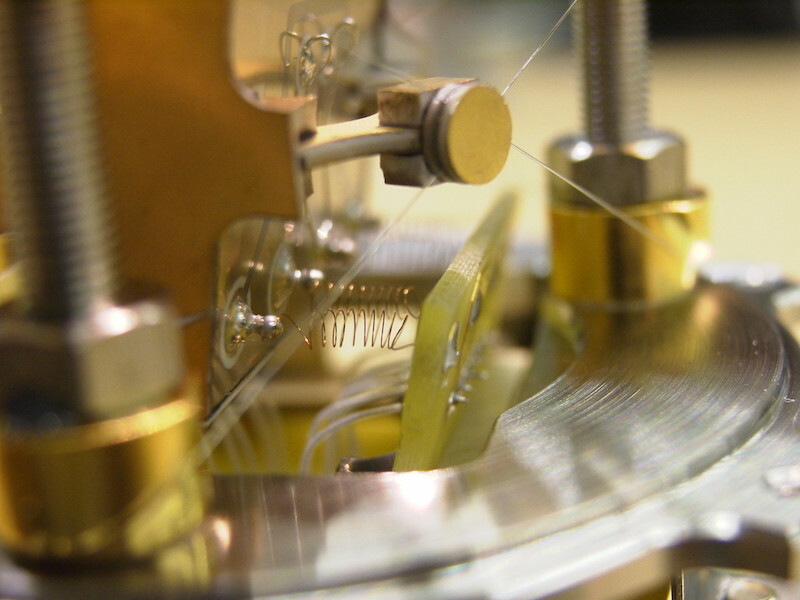 The validation (vibration or thermal testing) is carried out in house, as well as at external testing facilities. The data analysis, evaluation, and final judgment is done by SRON (mechanical) system engineers. The 3-D Creo CAD software is used to make designs and drawings. 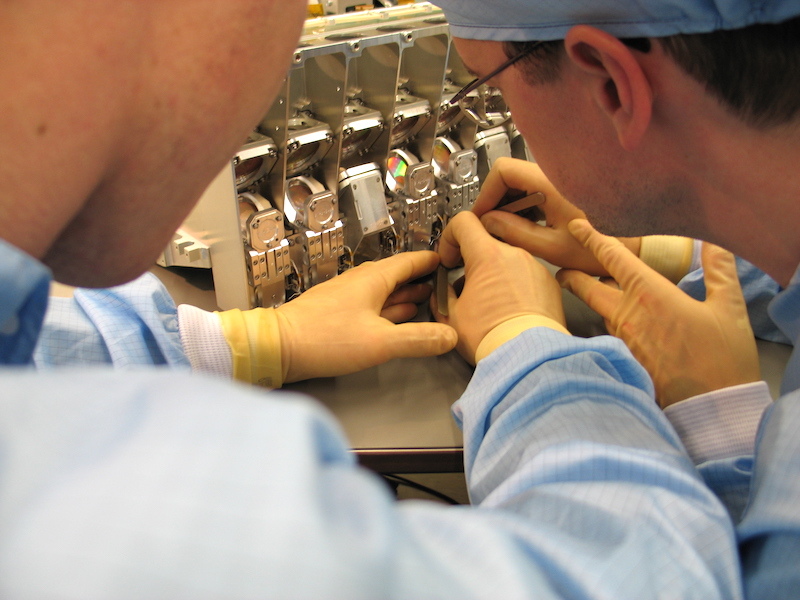 The instrument hardware is manufactured in the SRON well equipped workshops, or made externally in cooperation with qualified suppliers. 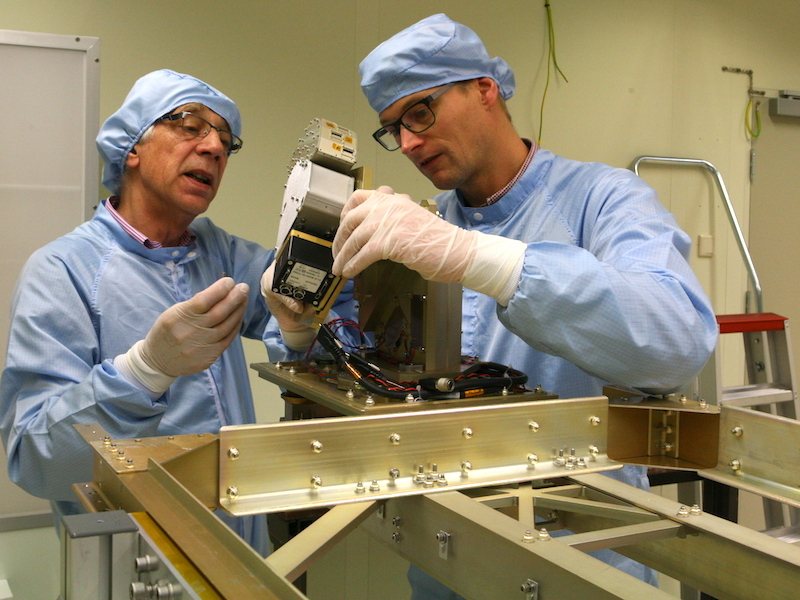 The assembly and integration (of flight instruments) is done in the SRON clean room. Given the innovative character of the designs and the high quality that has to be realised, a high level of workmanship is necessary (and available at SRON). 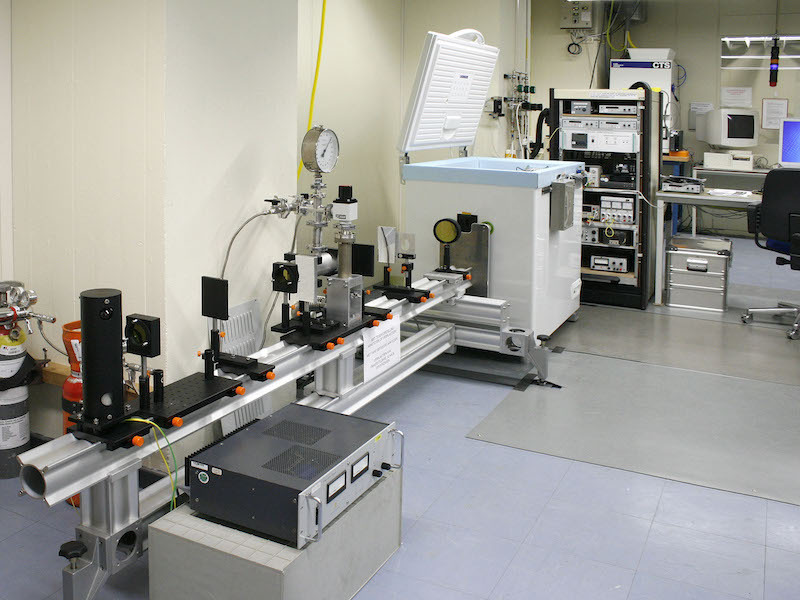 To facilitate the instrument realisation, often dedicated technologies have to be developed first.